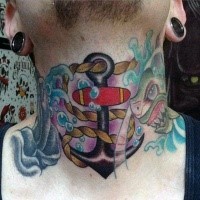 Anchor tattoos can have many different meanings. 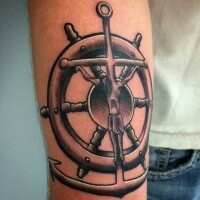 They are considered to be more suitable for those, who are closely connected with sea and sailing. 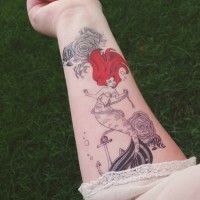 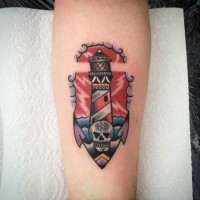 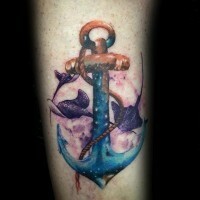 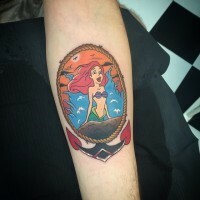 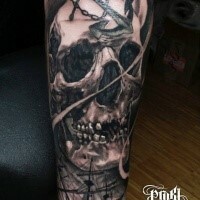 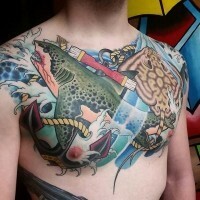 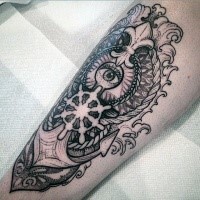 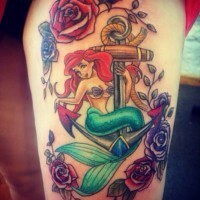 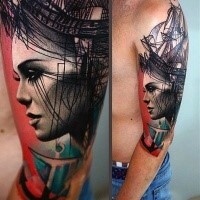 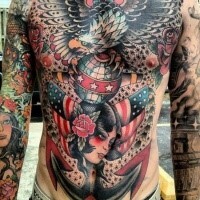 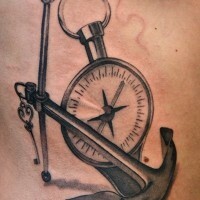 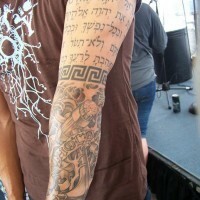 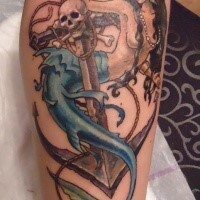 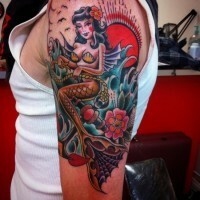 However, this may not be the case, and even the ordinary people may decide to apply different anchor tattoo designs. 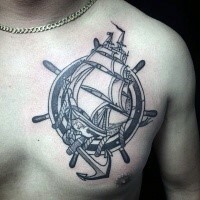 Anchor tattoos can be the great thing in terms of meaning. 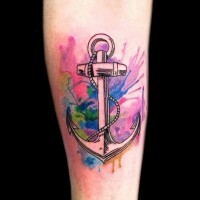 Such anchor tattoo designs usually mean such things as caution, strength, safety, dedication, hope and salvation. 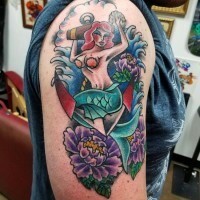 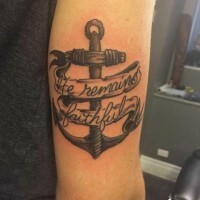 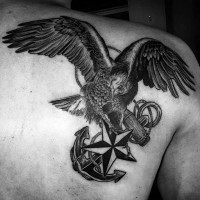 Anchor tattoos can gain a lot of additional meanings as well if they are depicted not solely, but with the use of additional items.